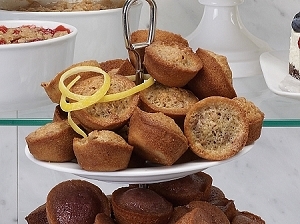 Homemade Gourmet Coupons, Save on your next order! 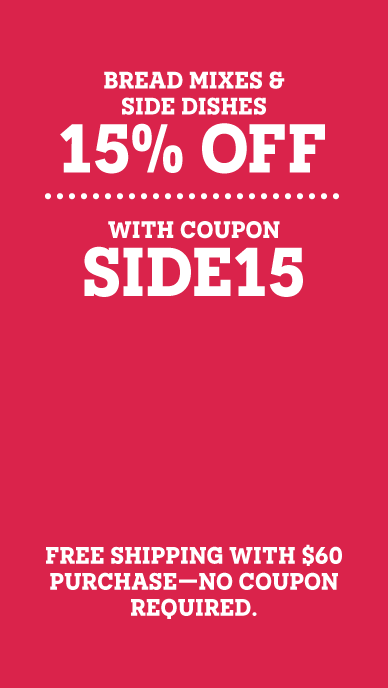 Bread Mixes & Side Dishes 15% off with coupon “SIDE15”. May not be combined with any other offers. Free Shipping with $60 purchases – no coupon required.